We no longer support the dedicated smartphone app we talked about on our old episodes...but you can still download an app that allows you to get all the same functionality, including bonus content. And it's all for free! 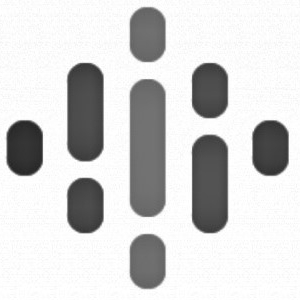 Simply download the Podcast Source app, available at the iTunes App Store, Google Play, and Amazon. Open the Podcast Source app and do a search on "You Can Bet on That". 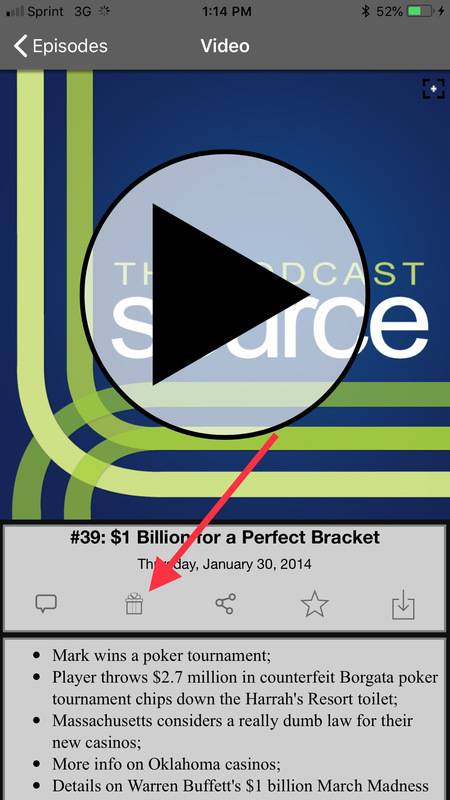 Tap on our logo, and then tap on "Episodes" to choose from a list of episodes to listen to. If an episode has bonus content, you can access it by tapping on the little gift icon.